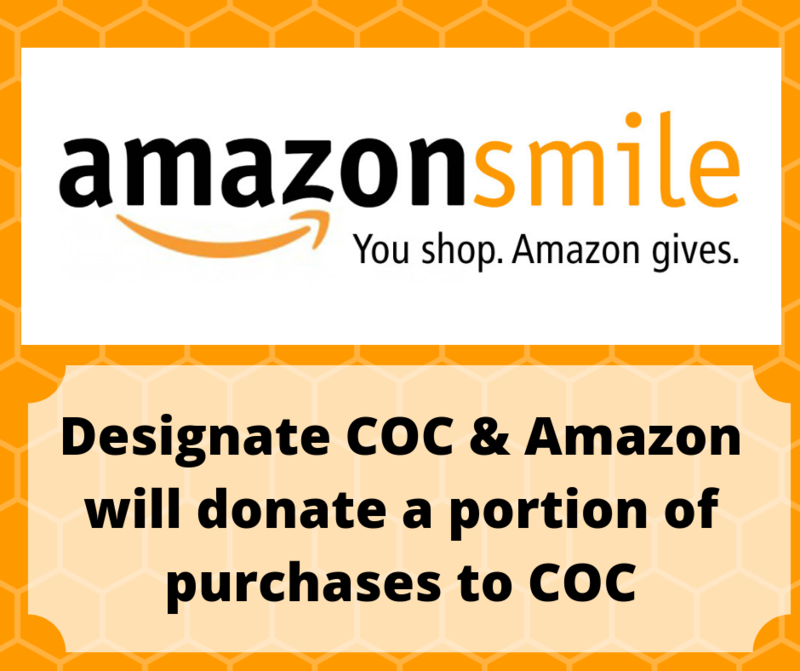 Use this easy to use form to choose which fund you would like to donate to and pay with a credit card. If you prefer to write a check or mail in your credit card information, you may download the form below and mail it in. It is a Jewish commandment (mitvah) to remember the dead, and in particular to remember close relatives. 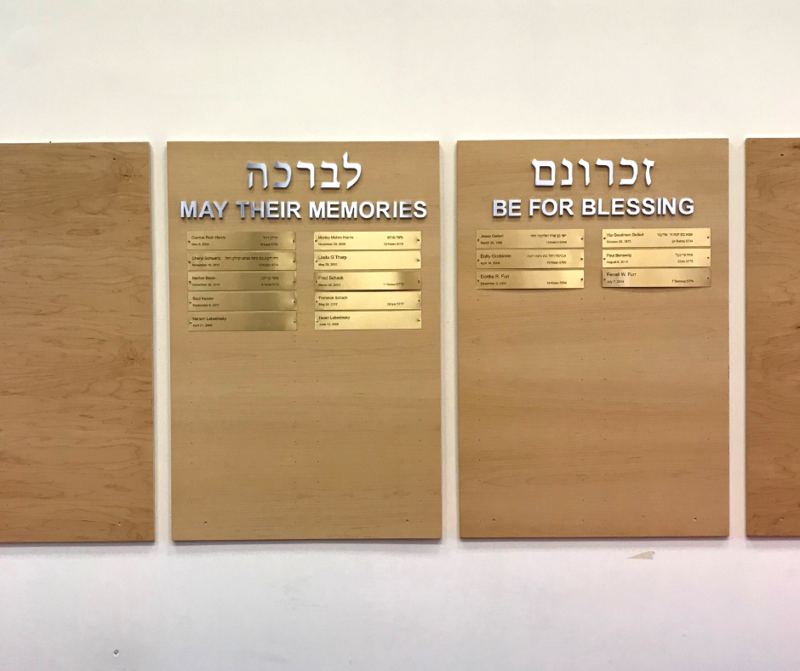 Traditional ways to remember the dead include saying Kaddish, lighting Yahrtzeit candles, and placing their names on a synagogue’s Yahrtzeit Board. All plaques will include the remembered person’s English name and date of death according to the secular calendar. People purchasing the plaque also have the option of adding the remembered person’s Hebrew name and date of death according to the Hebrew calendar. We will have magnets that attach to the plaques to mark names of the anniversary of their death. The cost of each plaque is $180. 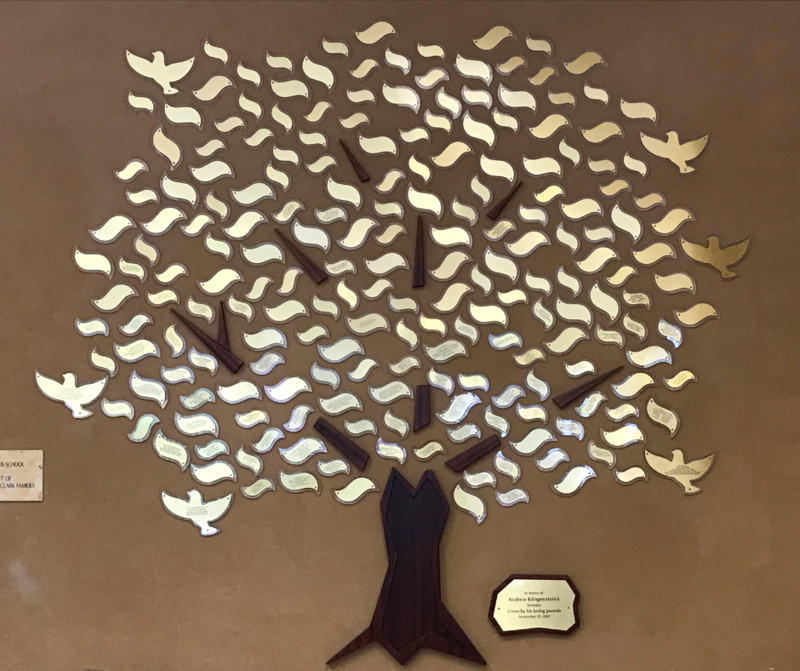 Honor your loved ones on Or Chadash’s Tree of Life for a wedding, anniversary, b’nai mitzvah, naming or other life cycle event. The small leaf (suggested donation $180) holds three lines of text with 20 to 25 characters per line. The large leaf (suggested donation $360) holds five lines of text with up to 30 characters per line. For the Dove (suggested donation $1000) please call the office for details. Honor someone special, remember a loved one, or celebrate a life cycle event with a book plate dedication. 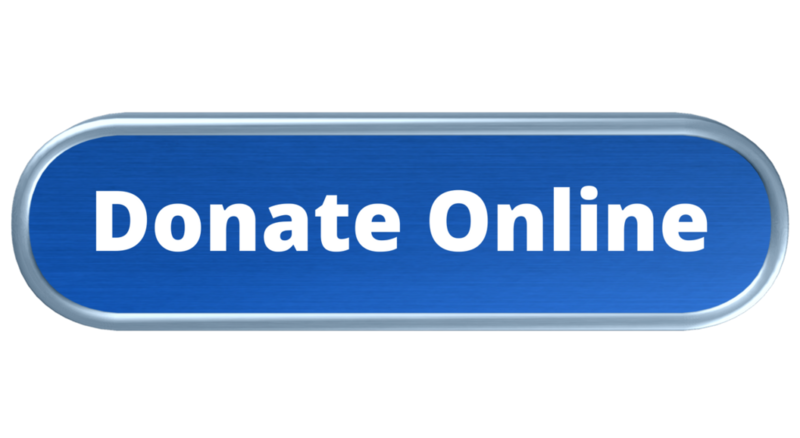 Mail completed order form and $36 donation to the temple office.